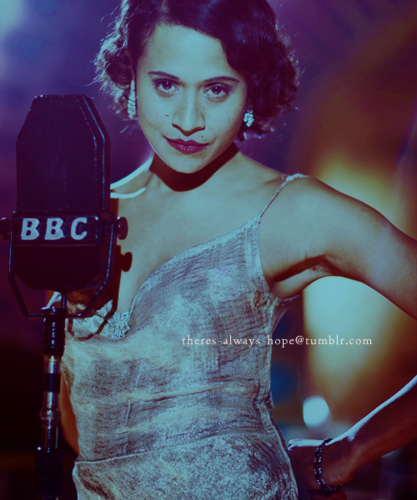 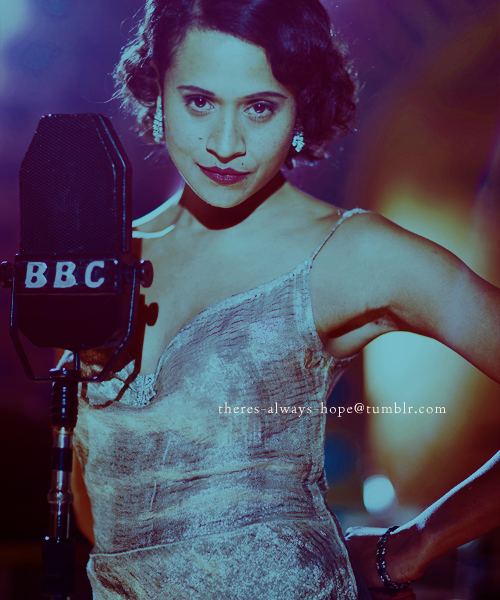 Angel in DOTE Take Three. . Wallpaper and background images in the Arthur and Gwen club tagged: angel coulby.